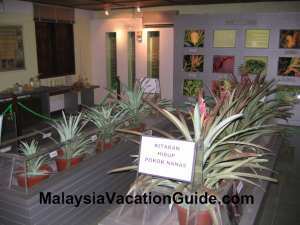 Puteri Harbour Johor is the place to go for a day or two with your family if you have yet to set foot here. Family with small children will find the family theme park a good place to have fun. This harbour is facing Straits of Johor and you can see Singapore from here. 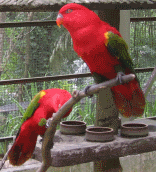 It is part of Iskandar new growth area of Johor. Legoland is also about 10-15 minutes drive away. 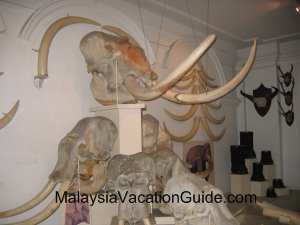 There are three theme parks here and they are located just beside Jen Puteri Harbour Hotel(formerly Traders Hotel). This 4-Star hotel is packed during weekends and public holidays as most visitors who come to the theme parks will stay here. The LAT's Place is the place to have your breakfast, lunch or dinner. It is a nicknamed of a famous comic creator that depicts the life of "Kampung" folks. Enjoy his work by engaging in the interactive and animated experience while you are having your meals. 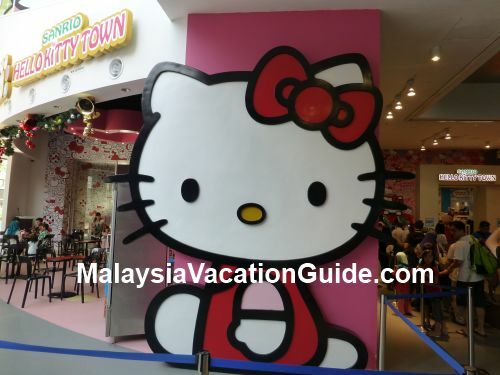 Hello Kitty Town originates from Japan and is the first theme park outside of Japan. You can spend hours enjoying the rides, try out the interactive activities. The Kitty House is a complete home with rooms and kitchen. Make sure you watch the live show of Hello Kitty and her friends while you are in here. If you have the budget, you can even have your child's birthday here. The Little Big Club has all the famous character that children love to play and watch. They include Thomas & Friends, Barney the Dinosaur, Bob the Builder, Pingu the Penguin and Angelina Ballerina. The Clubhouse is located within 5 minutes walking distance from the Theme Parks. There is a marina where you can berth your boat for a fee. 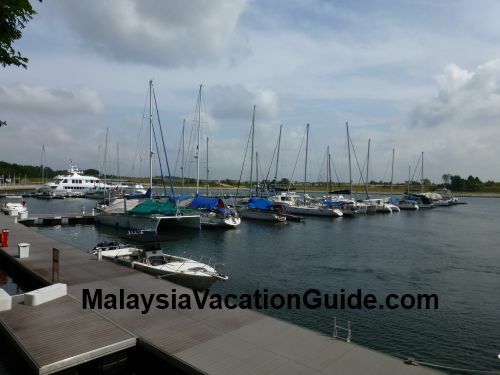 Watersport activities such as boat paddling and canoeing can be rented from the clubhouse from RM15/hour. During weekend, the price is RM10 nett/hour. 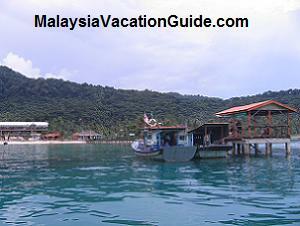 If you want to take a cruise, there are cruises available from RM25/adult or RM15/child. This 30 minutes cruise will take you along Straits of Johor. 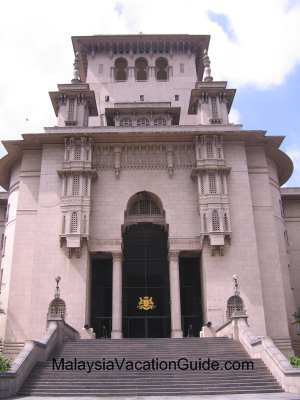 Currently the weekdays schedule is 4pm and 5pm and weekends schedule is 2pm, 3pm, 4pm and 5pm. Fishing trip can also be arranged. Price starts from RM420/boat. Call 07-530 2122 for reservation. The free shuttle bus has a stop at the Ferry Terminal. 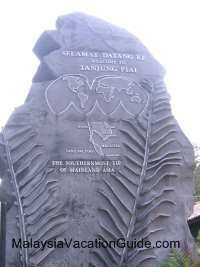 There is a ferry terminal nearby which goes to Batam and Tanjung Balai in Indonesia. 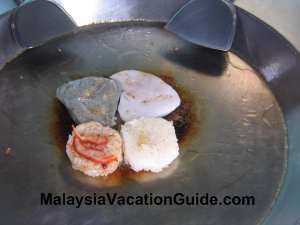 The duration to Batam Centre is 2 hrs and to Tanjung Balai Karimum is 1hr 20 minutes. Ticket Price: RM69/adult 1-Way, RM114/adult 2-Way. Ticket Price: RM46/child 1-Way, RM69/child 2-Way. Ticket Price: RM65/adult 1-Way, RM110/adult 2-Way. Ticket Price: RM35/child 1-Way, RM65/child 2-Way. See the official Puteri Harbour International Ferry Terminal schedule here. Getting to Puteri Harbour Johor is straight forward as it is located not too far from the Second Link Expressway. 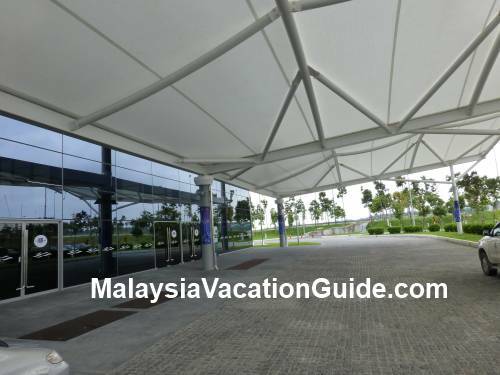 If you are coming from Kuala Lumpur, use the North-South Highway and exit at EXIT 253(E2). Follow the signage to Nusajaya and go towards EXIT 312(E3). 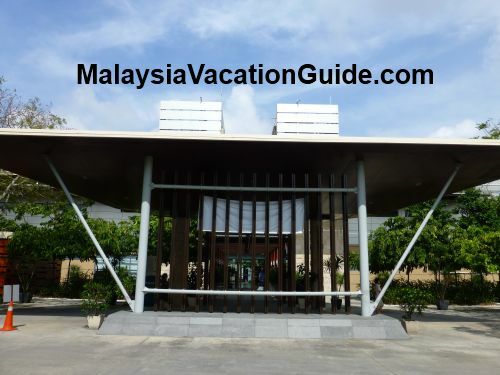 Look out for the signage to Puteri Harbour and you will reach this place easily. If you are coming from Singapore, you can use the Woodlands 1st link or Tuas 2nd link. The 2nd link is usually less congested compared to the 1st link. If you are using the 1st link Woodlands way, take the SBS Bus 170 or CW1 from Kranji MRT Station. See the bus schedule here. 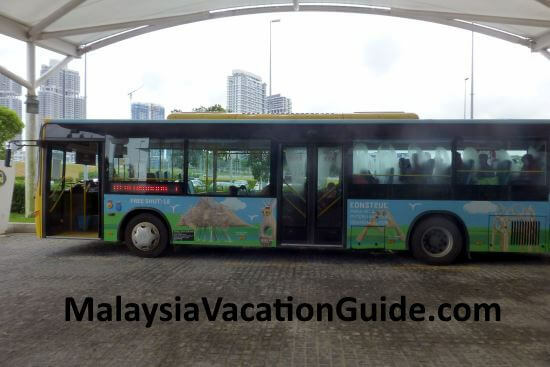 Continue taking the bus after the Malaysian customs and you will arrive at Larkin Bus Terminal. Take the bus IP01 that goes to Puteri Harbour Ferry Terminal. Stop at Hotel Jen Puteri Harbour. 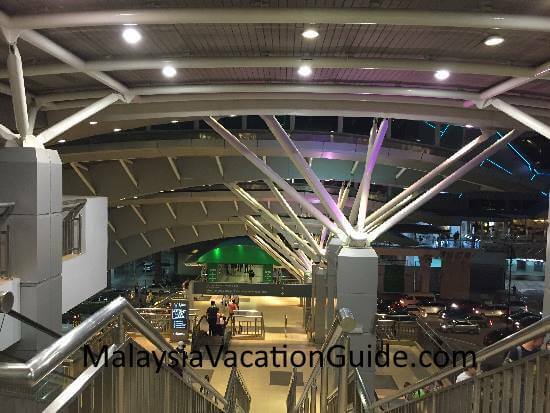 The other alternative is to walk to JB Sentral bus interchange after the Malaysian customs and take the bus LM1 that goes to Gelang Patah Terminal. 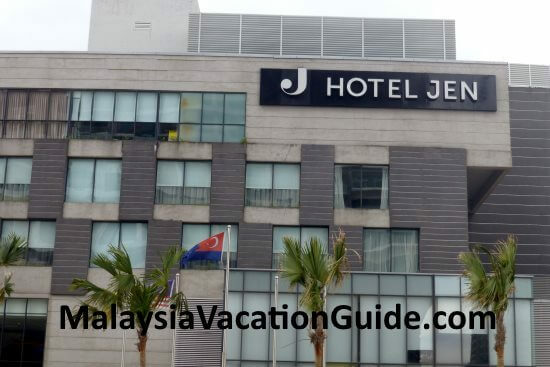 Stop at Hotel Jen Puteri Harbour Johor. If you are using the 2nd link Tuas way, take the CW3 bus from Jurong East Bus & MRT Interchange. After clearing the Malaysian customs, take the JPO2 that goes to Senai Airport. Stop at Hello Kitty Town at Puteri Harbour. See the JPO2 schedule here. Taking a GRAB after the customs is another option if you do not want to wait for the bus. It will cost about RM15 to Puteri Harbour Johor.